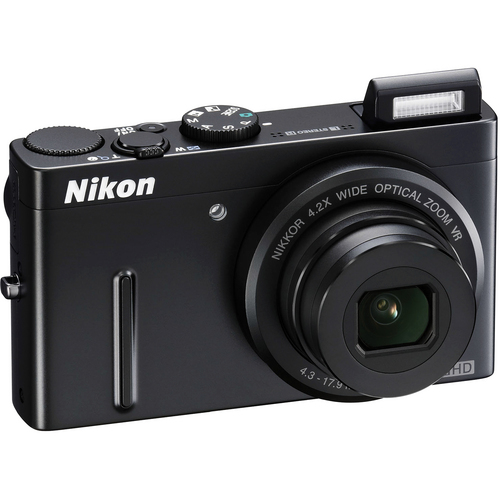 The Nikon Coolpix P300 is a 12.2MP point and shoot camera with a 4.2x zoom lens (24-100mm equivalent). The P300 captures HD video and the bright, f/1.8 max aperture helps deliver in low-light scenes. To see whether the P300 fits your compact shooter needs, read on. 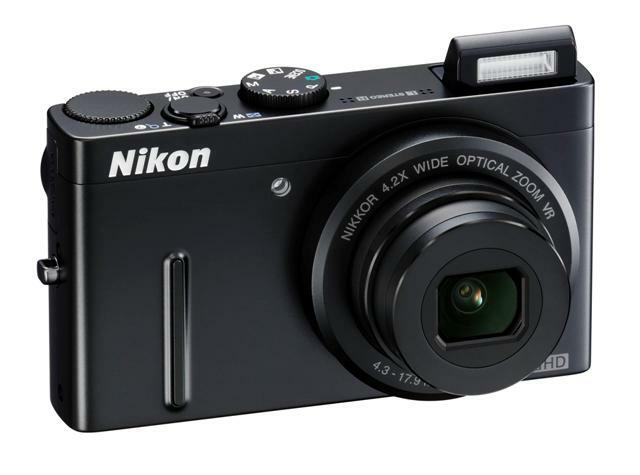 The Nikon Coolpix P300 is a compact point and shoot camera with a 12.2MP backside illuminated CMOS sensor and a bright f/1.8 max aperture lens. The P300’s lens offers a 4.2x zoom range for a 24-100mm equivalent and a max aperture of f/4.9 at the long end. The P300 features a 3-inch 921k-dot resolution LCD and covers a sensitivity range of ISO 160-3200. The Coolpix P300 will record 1080p HD video at 30fps with full autofocus, stereo sound and use of the optical zoom. Like its superzoom sibling P500, the P300 can capture in-camera HDR images by combining multiple photos into a single photo. The Coolpix P300 should be available in March for $329.95. Check availability on Amazon.com.